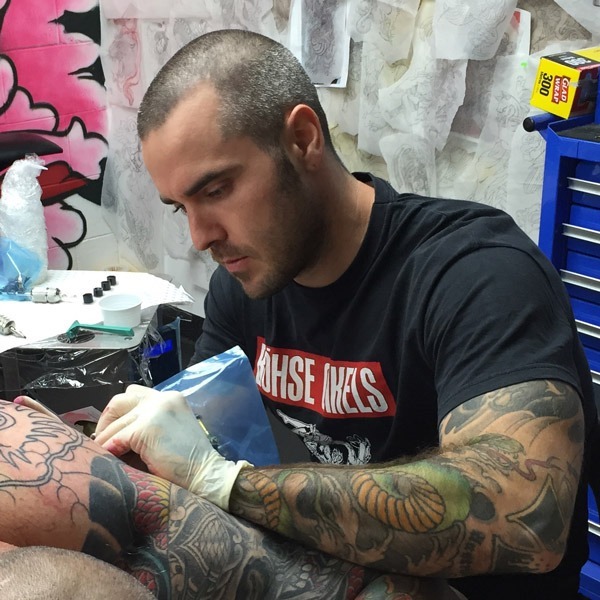 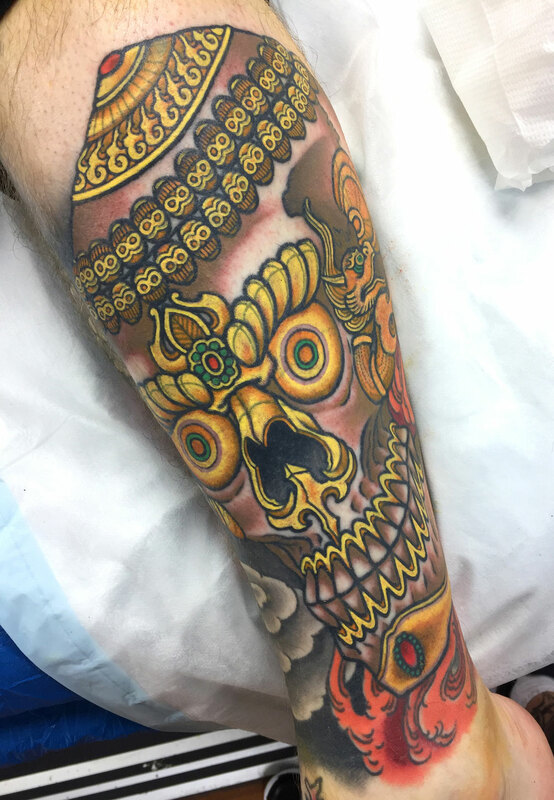 After a life long obsession with drawing, Alex began tattooing in 2005, and went on to tattoo at some of the busiest and best tattoo shops in Australia, along with guest spots in London, New York, and Berlin. 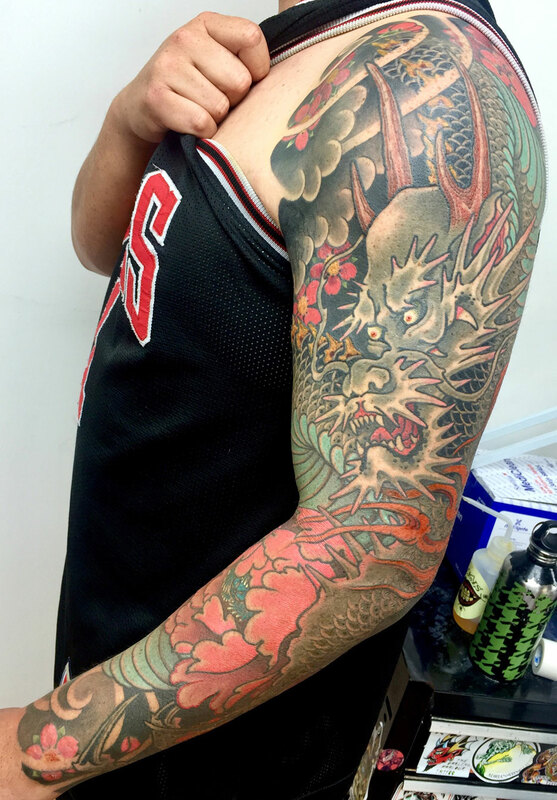 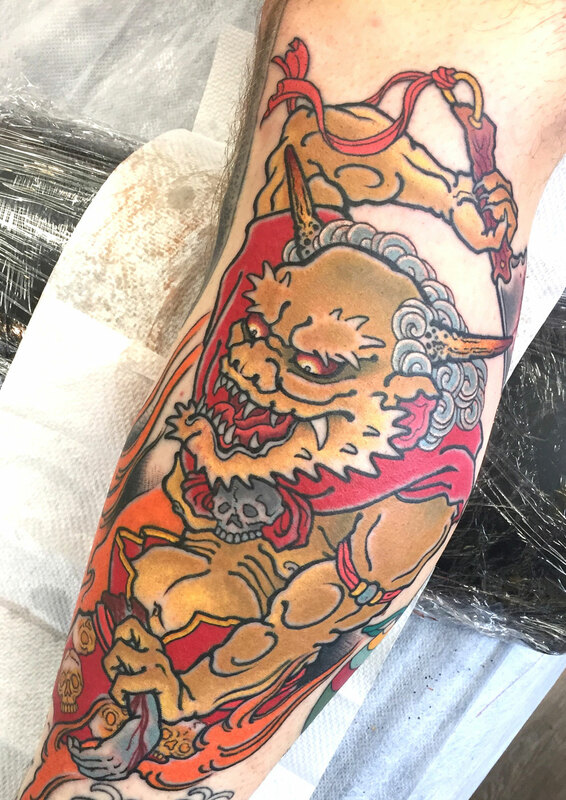 After working alongside some of Australia’s leading Japanese tattoo artists, he established Lighthouse with co-founder Nathan Puata to cement his style in Sydney tattooing. 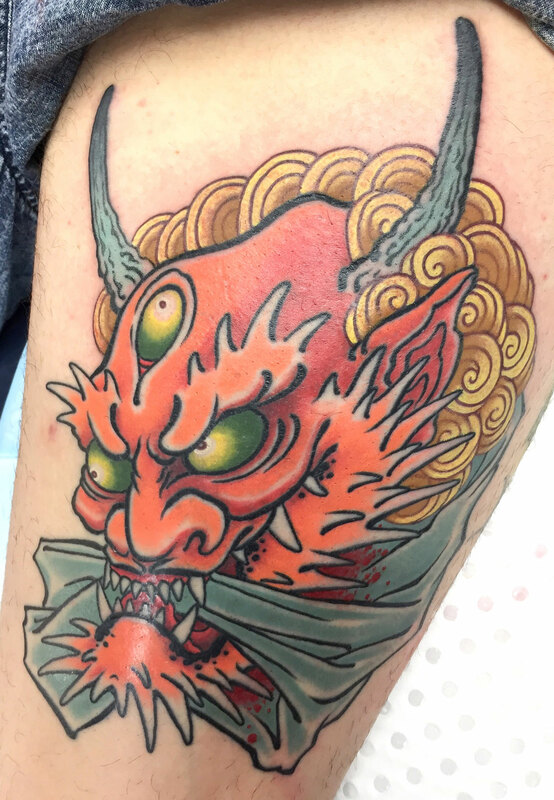 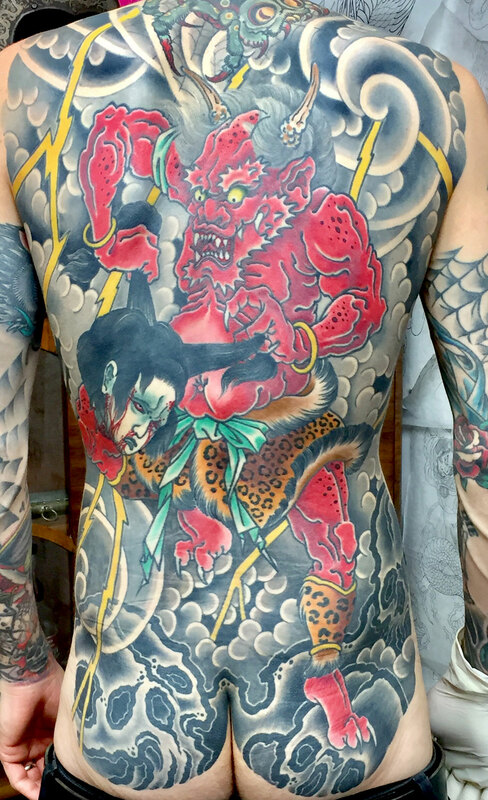 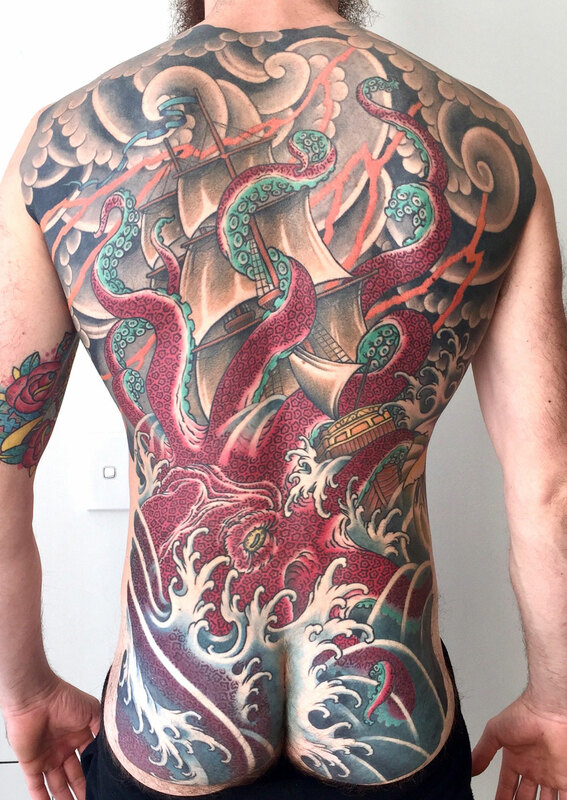 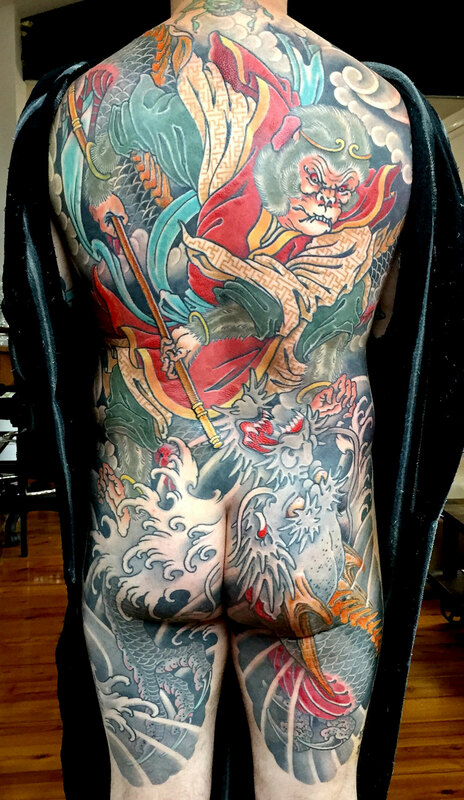 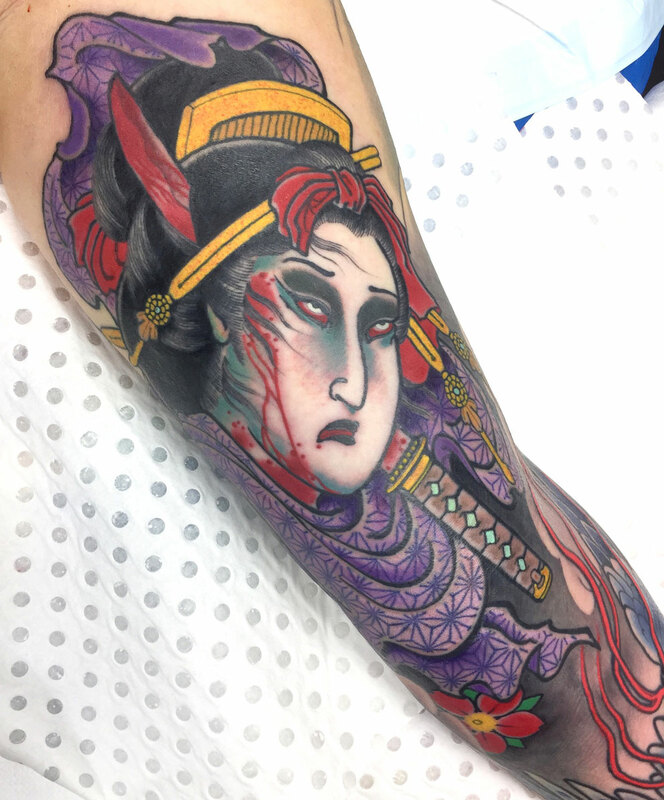 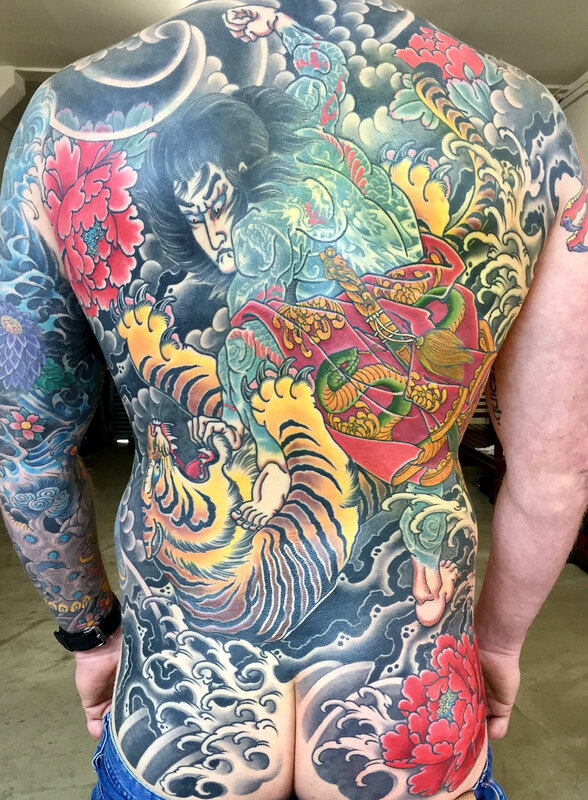 Alex’s work is generally characterised by a bold, yet illustrative approach to traditional Japanese tattooing on a large scale. 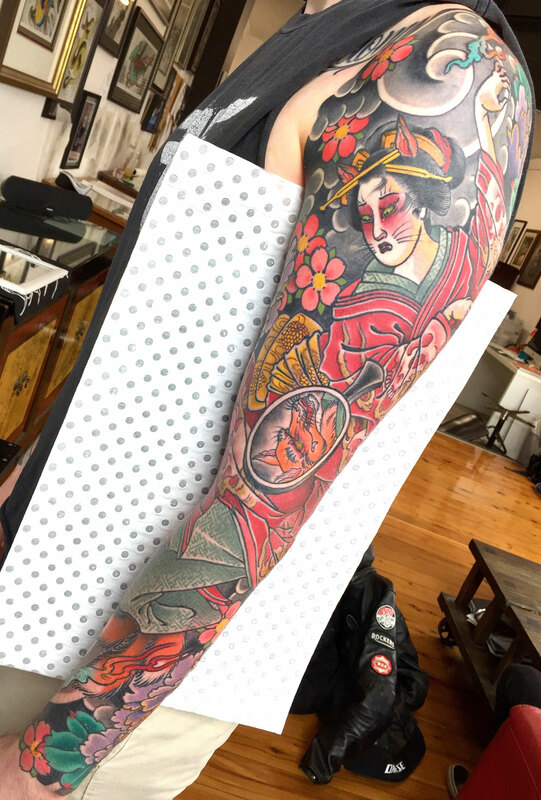 The main focus is on dynamic flowing pieces that work with the body along with a keen attention to contrast and longevity in the skin.